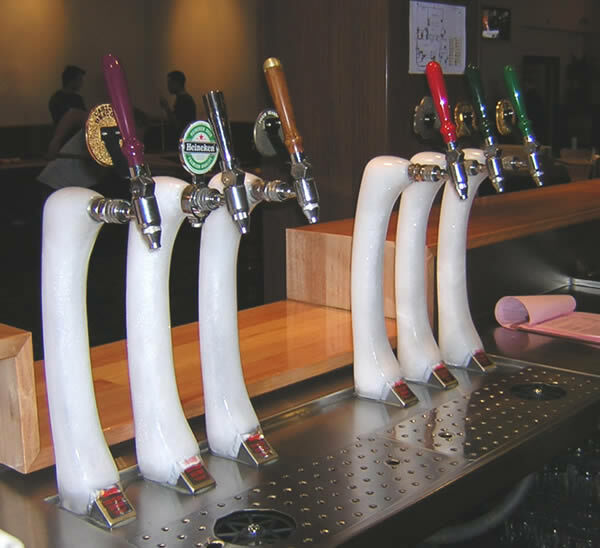 A Glycol beer dispensing system is the latest in beer dispensing technology. 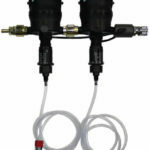 A Glycol system is an excellent alternative or upgrade from an old Temprite or Ice Bank beer system. 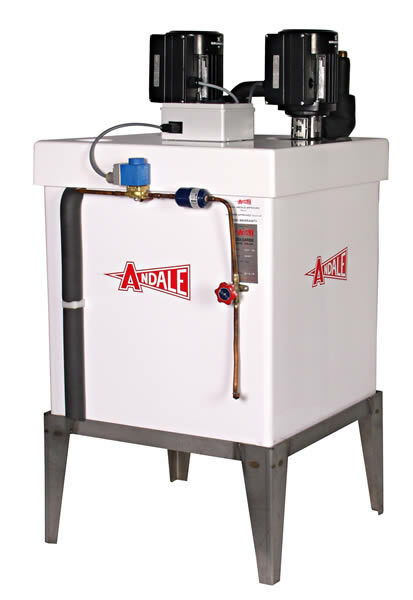 Andale’s Glycol Block Beer System was one of the first true glycol beer systems in the Australian market place. 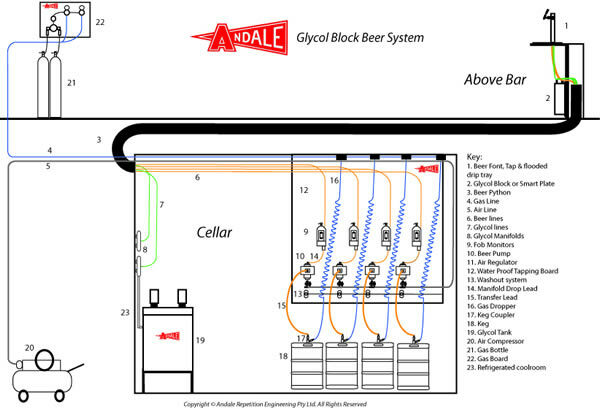 How Does an Andale Glycol Beer System Work? 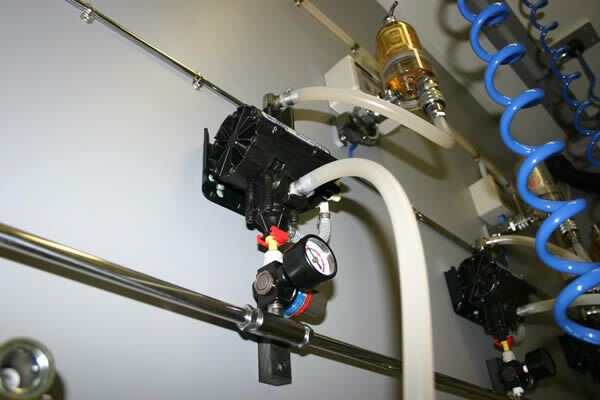 A Glycol tank is placed in a refrigerated cool room. 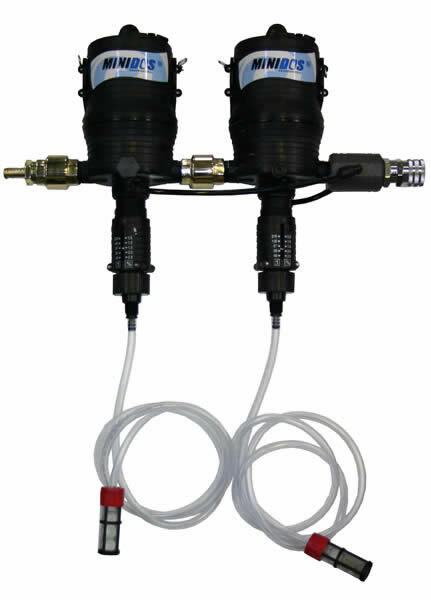 Using beer python, minus degree glycol is constantly circulated through the python, glycol block, font and back to the glycol tank. 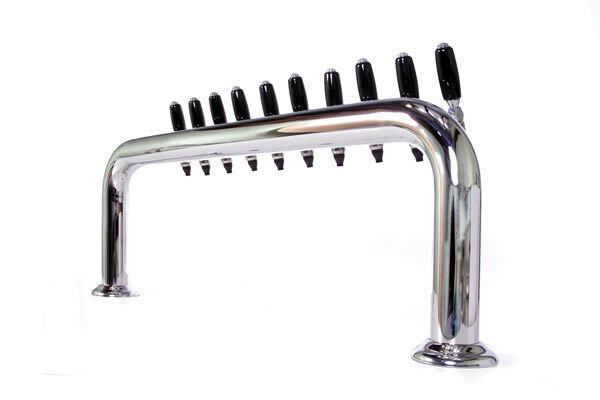 This results in a system where beverages are kept at a constant temperature from the keg to the beer tap, dramatically slowing the growth of wild yeast and bacteria in your beerlines and reducing beer wastage. 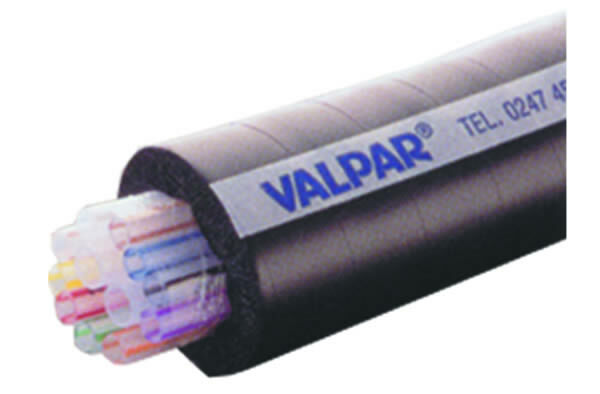 Beer python is a cluster of beer and glycol lines bundled together and wrapped in plastic to form a vapour seal encased in insulated foam. 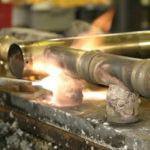 The foam is used to minimise heat gains over the length of the python. 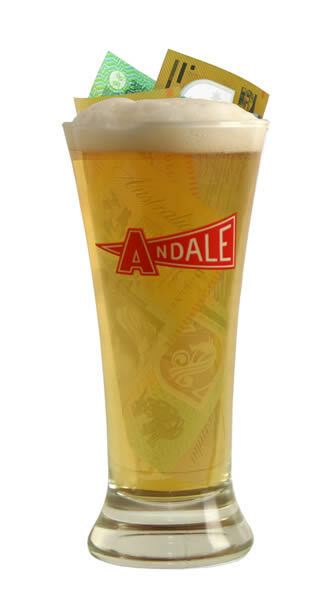 Andale’s beer python is made exclusively in our production facility in Somersby, NSW. 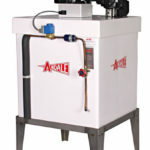 Glycol is an antifreeze agent which allows water to cool below zero degrees without freezing. 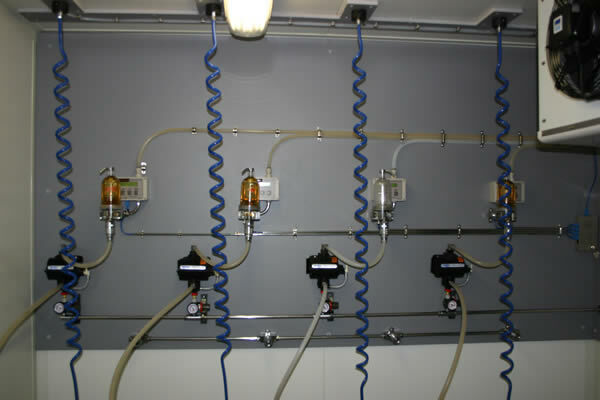 Propylene is non-toxic and is used exclusively in Andale’s Glycol Block Beer Dispensing Systems. 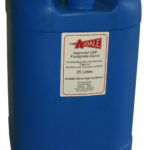 Propylene Glycol is manufactured from propylene oxide and is used in foods, cosmetics and oral hygiene products as solvents, preservatives and moisture retaining agents. The flooded font was first introduced by Andale in the early 1990’s. 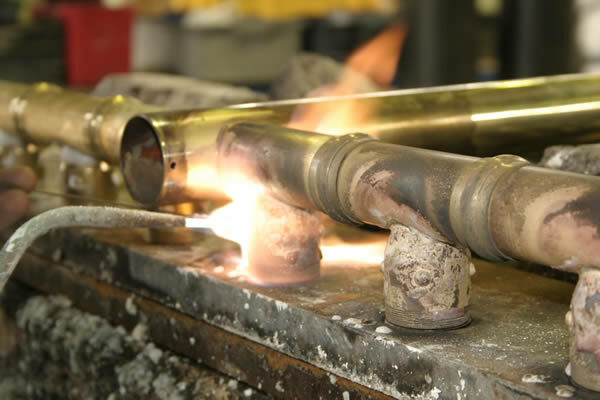 A flooded font is any form of font where glycol or water can flow through the inside of the font, cooling and stabilizing the drink within the font. 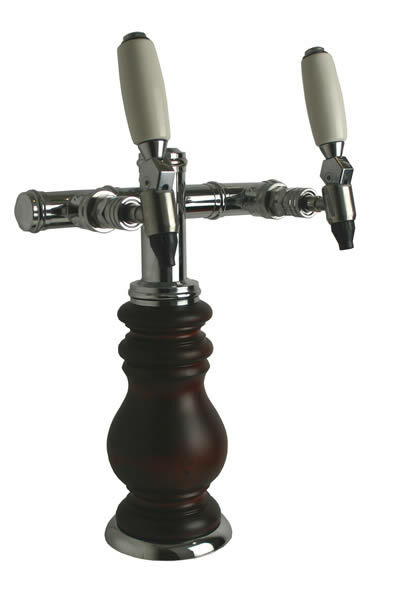 The flooded font helps to ensure your beer is chilled right up to the dispensing point preventing any possible ‘hot spots’ in your dispensing system. 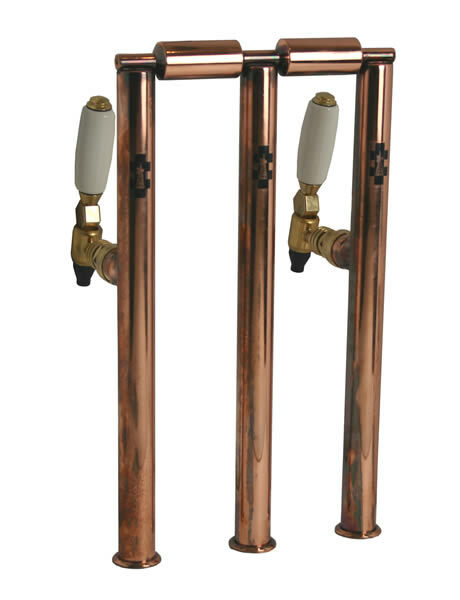 Used in conjunction with timber bar tops to collect condensation from the flooded font and to prevent damage to the timber occurring. Is a series of food grade stainless steel coils encased in aluminium. 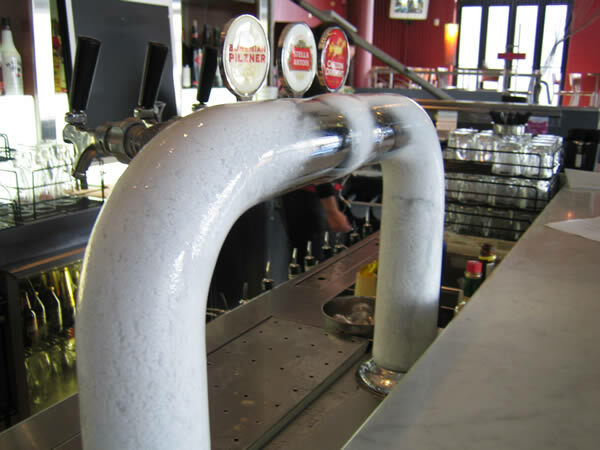 Glycol passes through the block and using the conducting properties of aluminium, the glycol block acts as a cold reservoir to cool the drink and stabilise the system. 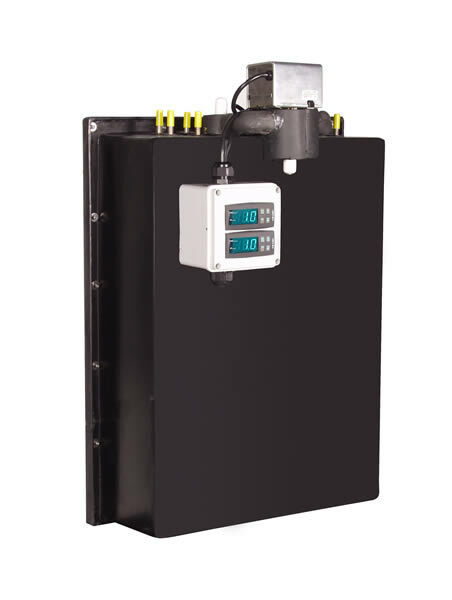 The glycol block has no moving parts and generates no heat and its compact size means it can be mounted behind glass racks or under the bar. 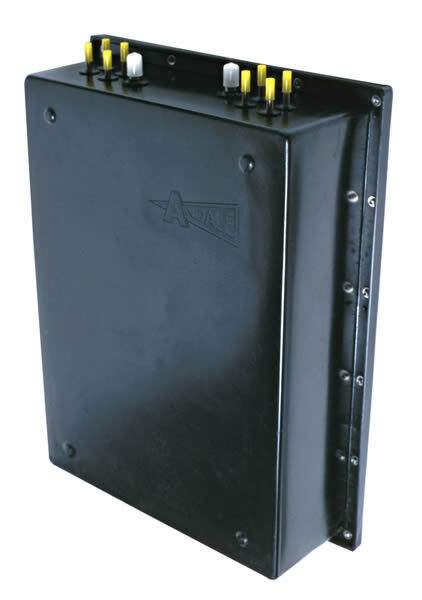 Patented Coolabah Glycol Block is the only Australian made glycol Andale’s block available in the market. The Glycol Tank is usually placed in the cool room or cellar, chills the glycol and circulates the glycol through the python, font and glycol block and back again. 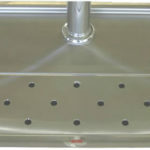 Andale’s range of glycol tanks are made from fiberglass to prevent rust or corrosion and are proudly Australian made. 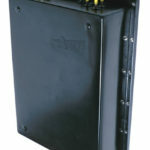 Available in 3.5, 5, 8 and 10kw @ -10°C SST capacity. 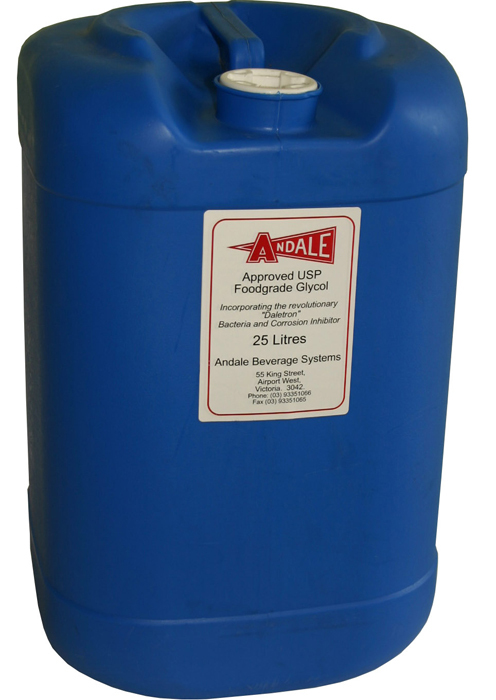 Each Andale glycol tank is available with two pumps (one on stand-by) and are available with either 70, 130 or 200 litre capacity. A weekly cleaning cycle is recommended for our system. 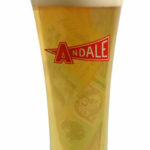 By using Andale’s Glycol Block Beer System beer is kept at a constant temperature from the keg to the tap, thus wild yeast and bacteria which thrive on heat, have a reduced chance of developing. 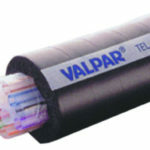 Andale only use Valpar’s Brewmaster range of beerline tubing in our installations. Brewmaster has a nylon inner layer which is smooth as glass, therefore wild yeast and bacteria has a reduced chance of adhering to the inside of the beerline. 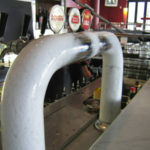 Other types of beerlines have a rough or textured bore which allows the wild yeast and bacteria ample opportunity to adhere to the beerline. 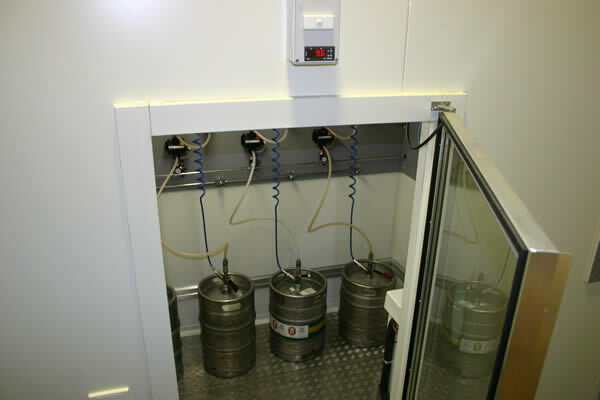 Using the Glycol Block Beer Dispensing System and a cool room the only things that have to be done at the end of the nights trading is to turn off the gas system, in order to stop the kegs from over carbonating. 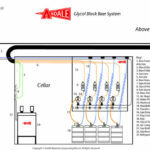 When using Andale’s Glycol Block Beer Dispensing System, beer can be left in the beer lines 24 hours a day, 7 days a week, when used in conjunction with a cool room. 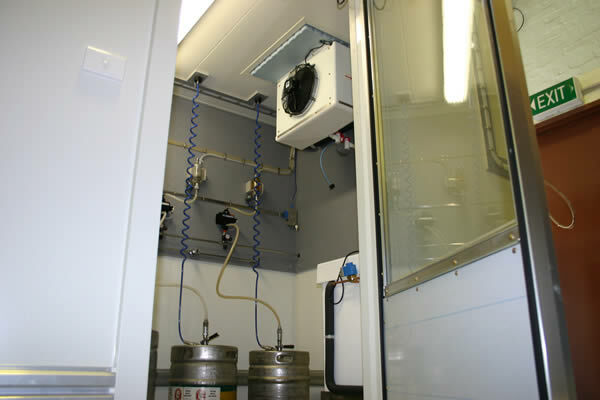 Andale have developed a range of Glycol Beer System upgrades that combine every element you need in a great Australian made Glycol Beer System. 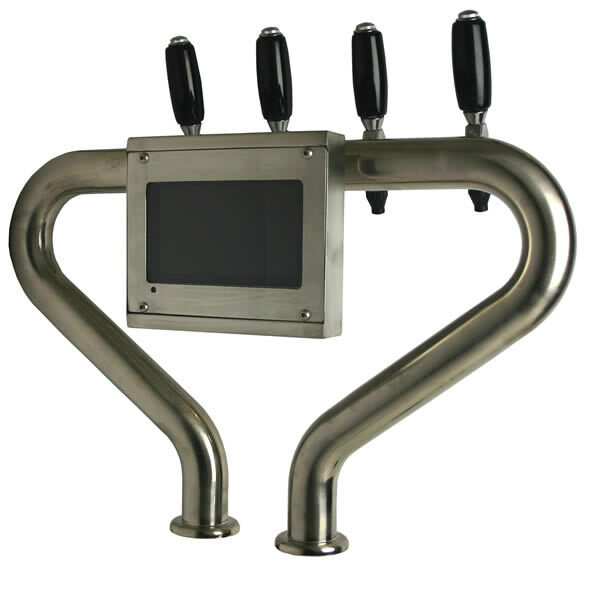 Andale’ system upgrades can save you money, reduce beer wastage, reduce gas consumption, increase the quality of your drink, improve the facade of your bar, monitor your usage and increase the safety of your cellar.